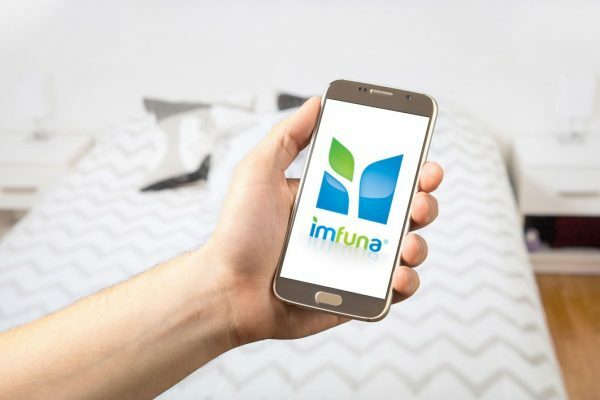 A new digital inventory system has been launched that promised to provide the most comprensive solution on the market according to its makers, Imfuna Let. 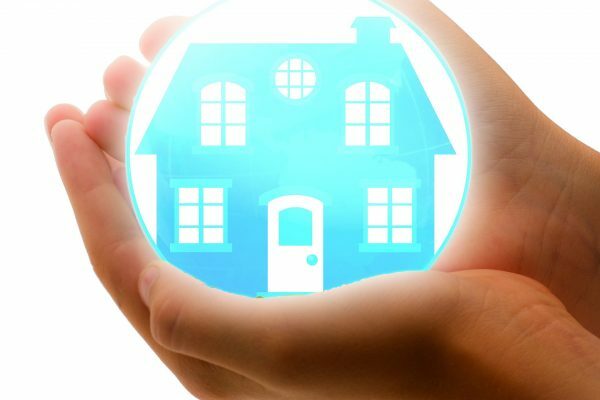 Imfuna Let say the system has been developed to intuitively take the user through the entire process of collection, reporting,editing, sharing and ultimately storing the full history of a property. Jax Kneppers founder of Imfuna Let comments, “This is a pivotal moment for the lettings industry. “Not only will it transform the inventory process, providing an opportunity to leave behind the cumbersome, paper-based,approach, but it will also create a step-change in the way that landlords market and manage their properties, through the provision of a full historical record of a property. The application can be downloaded to any iPhone or Android mobile device. The user is then able to collect data at the property in a uniform and standardised format, as well as take unlimited digital photographs. Imfuna Let includes dictation and transcription within the application. This feature will allow inventory clerks to continue with the dictation process and not only will the user be able to easily replay and redo the recording on site but the full transcription will be included in the report just 24 hours later. After the data is collected,the user can then access the Imfuna portal online to check and edit the report, including amending any dictation notes. The report can be easily shared with the relevant parties and all further comments are automatically date and time stamped. This online portal will retain the full historical data of any property that can be accessed by property owners, letting agents or inventory professionals. Simon Smith of KS Property Lettings has been using Imfuna Let for all his reporting needs for the last 6 months. Simon comments,“I’ve been really impressed with Imfuna Let. It offers a very comprehensive solution and for me the outstanding benefit is the time it has saved me and my staff. Simply a smiling visitor here to share the love (: btw outstanding design .